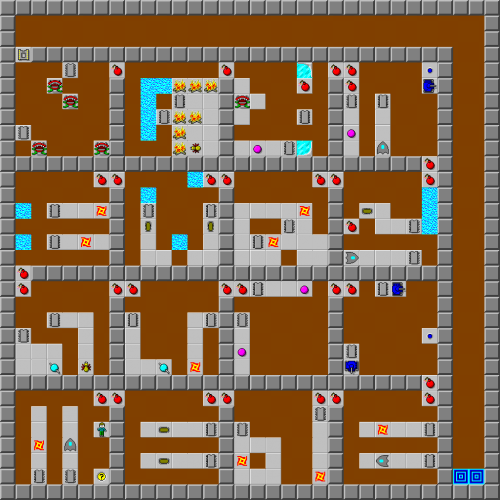 Ditchdigger - The Chip's Challenge Wiki - The Chip's Challenge Database that anyone can edit! Consider every creature's behavior before deciding. 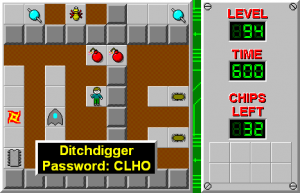 Ditchdigger is the 94th level in Chip's Challenge Level Pack 4. It was created by Archie Pusaka.